ARE YOU SHOPPING THE ULTA SALE? I spend time on ulta.com, but don't shop there although they now ship to Canada. 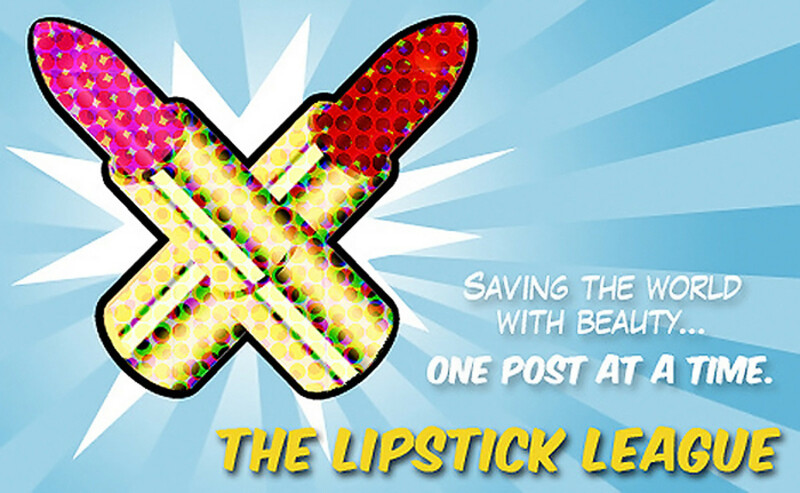 This week the Lipstick League wonders whether you&apos;re taking advantage of the big Ulta sale going on right now. Ulta implemented shipping-to-Canada protocols via this related site some time back, but I&apos;m not shopping the current 21 Days of Beauty sale because the conversion from US funds to Canadian plus the duties and taxes and shipping (if I don&apos;t spend $100 CAD) on top of that would make my wallet weep. 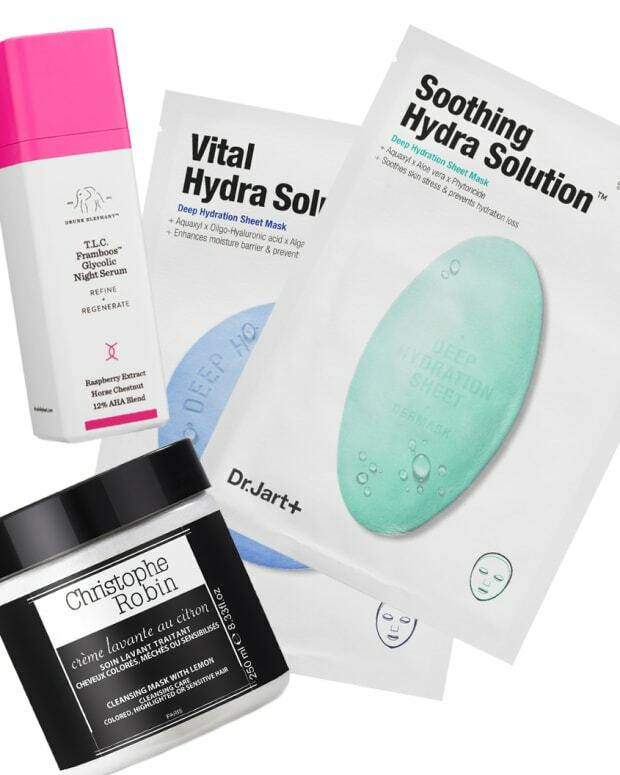 But I do have ulta-envy, let me tell you – I link to the website all the time in my posts because they carry such great brands including drugstore. It helps that they&apos;re a RewardStyle affiliate, of course, but they make it so easy because they carry so much. We don&apos;t really have a site like that here in Canada, not one so beauty focussed that includes drugstore brands. I really think that aside from Sephora, ulta.com is one of the sites that has made shopping online for beauty so easy. I would shop via ulta.com all the time if I lived in the States. 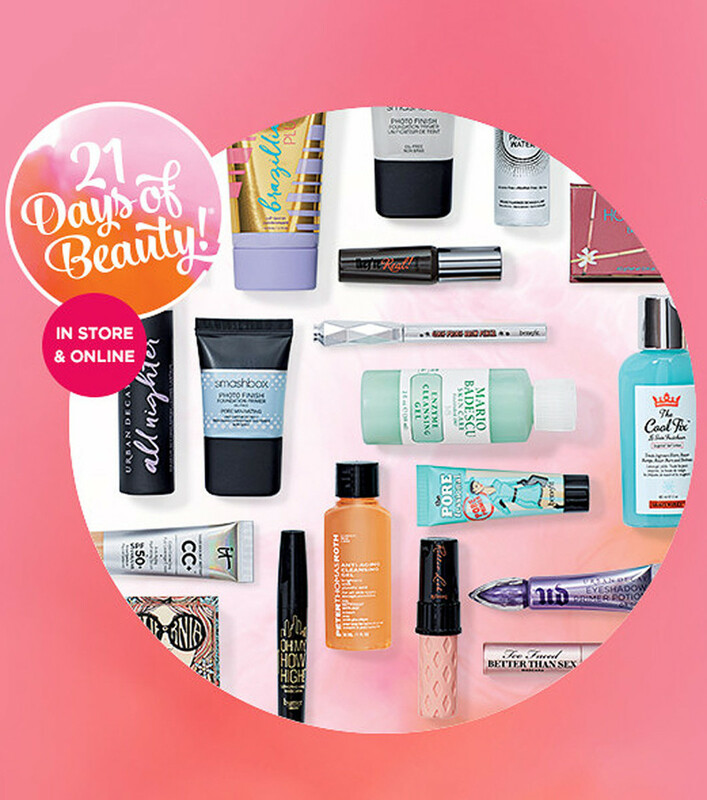 There are 12 more days including today of Ulta&apos;s 21 Days of Beauty – follow that link to see what&apos;s on offer each day! I&apos;ll be here on this side of the screen, full of #ultaenvy. Phyrra Ever wonder what a beauty blogger’s home looks like? Check out Courtney&apos;s New Home Tour 2018! Prime Beauty The mermaid makeup trend is going strong and Cindy&apos;s discovered the perfect mermaid palette for us ahem, mature women. The BECCA Ocean Jewels Eye Shadow Palette is gorgeous and fun to use AND I’m giving one away! Realizing Beauty MAKE UP FOR EVER has released two new ULTRA HD complexion products. See why you might need to add the new Underpainting and Soft Glow to your collection. Slashed Beauty Watches are more than timekeepers, they can be unique fashion accessories. Check out how Miranda’s husband styles his wood watch, and enter to win one for FREE (men and women’s styles available)! we heart this Pixi Rose Caviar Essence…doesn’t that sound luxe? Wait ’till you see how luxe it LOOKS, too! Beautygeeks Ever nipped out for a sec, sans makeup, with unwashed hair and wearing your rattiest at-home outfit – and run into the last person on earth you wanted to see at that moment? You needed this, the best beauty advice ever. Blushing Noir A quick, full-coverage makeup routine for a mom over 30? It’s totally possible and don’t worry… Brooke&apos;s got you. EauMG In honour of “it’s officially spring,” it’s Purple Flowers Week on EauMG. 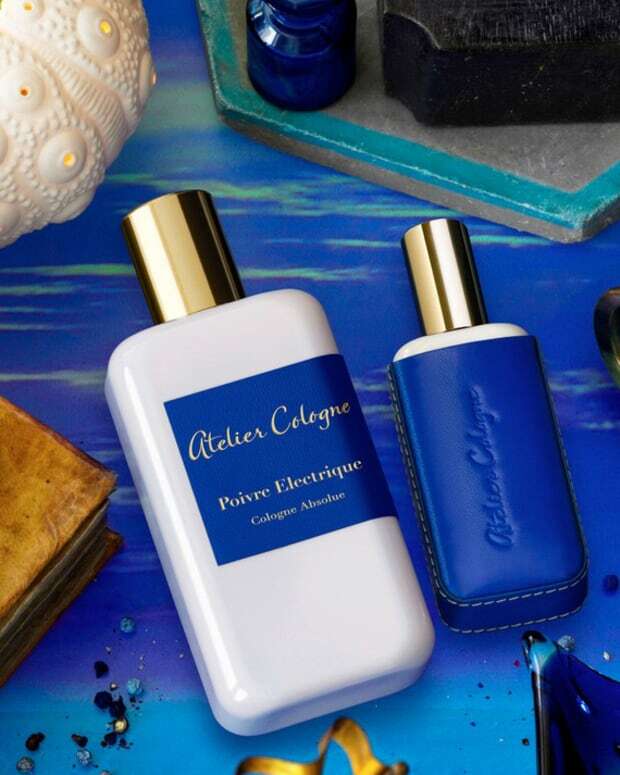 Victoria kicked off the yearly celebration with this hyacinth-heavy perfume by Mugler. 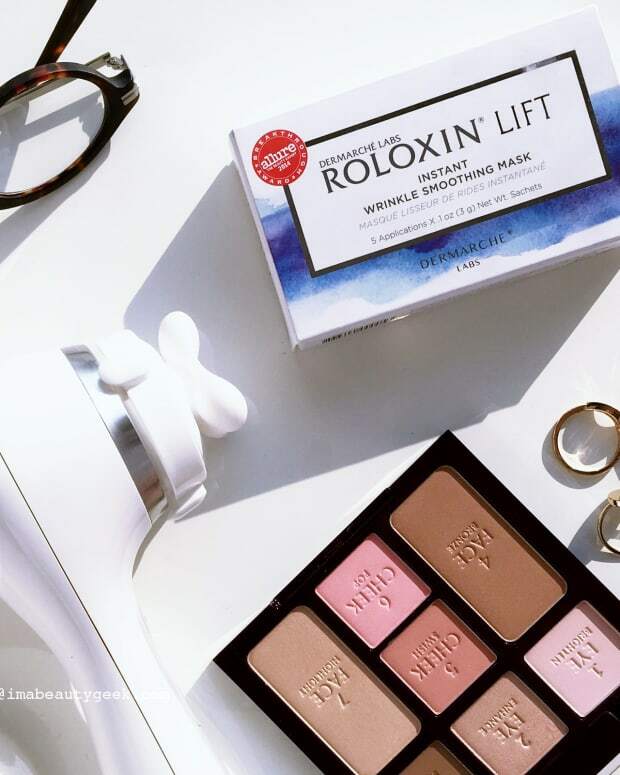 My Beauty Bunny has found a non-surgical solution for lifting up hooded eyes and you can WIN it – head over to her blog to find out more! Phyrra is Currently Craving: Courtney would love a great tinted moisturizer for pale skin. She&apos;s hopeful that the First Aid Beauty Ultra Repair Tinted Moisturizer SPF 30 in Fair is a match! Are you shopping the Ulta sale? Or have you already? Do you shop from Ulta generally? WHAT KIND OF SEPHORA VIB SHOPPER ARE YOU? SO, WHAT ARE YOU WEARING RIGHT NOW?